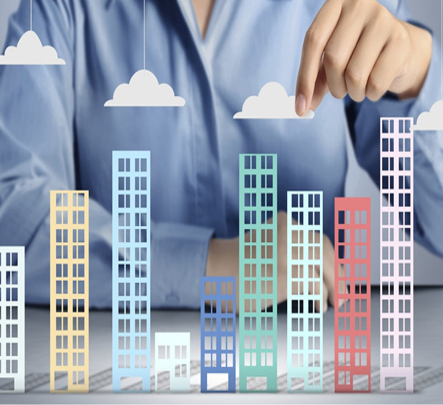 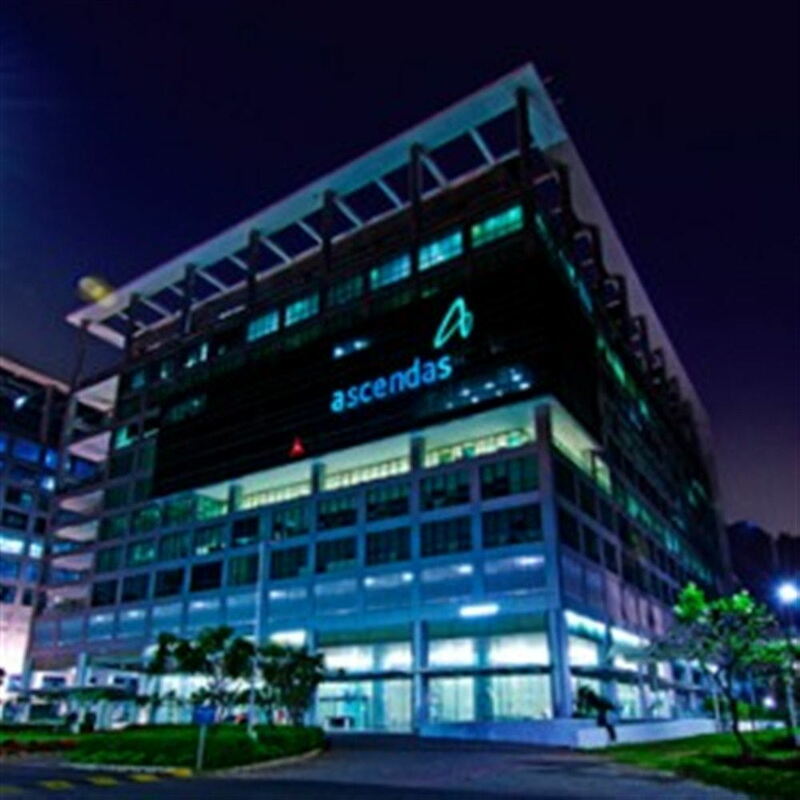 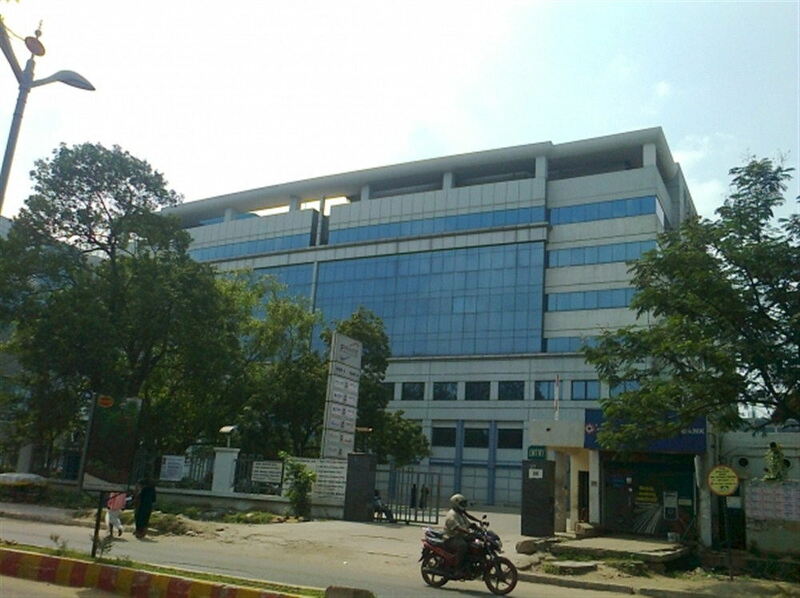 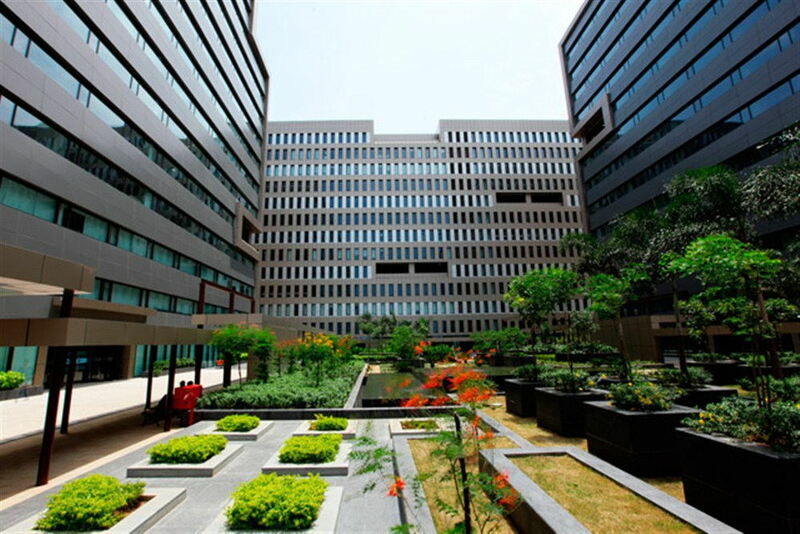 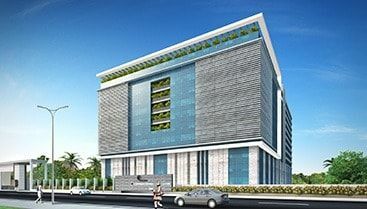 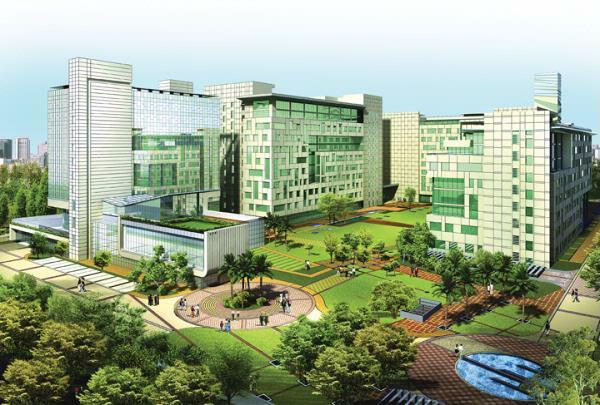 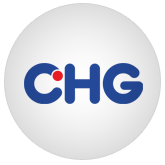 Chennai commercials is an exclusive real estate concern for commercial property dealings in Chennai. 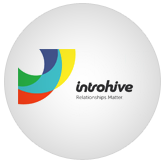 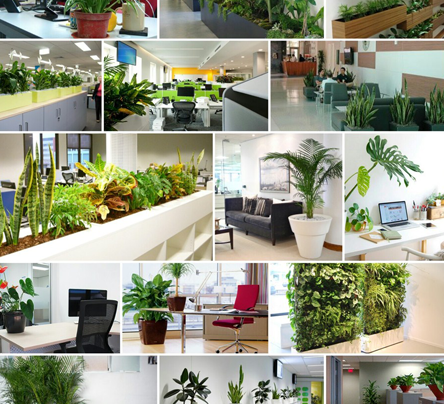 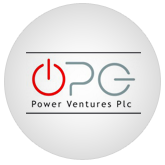 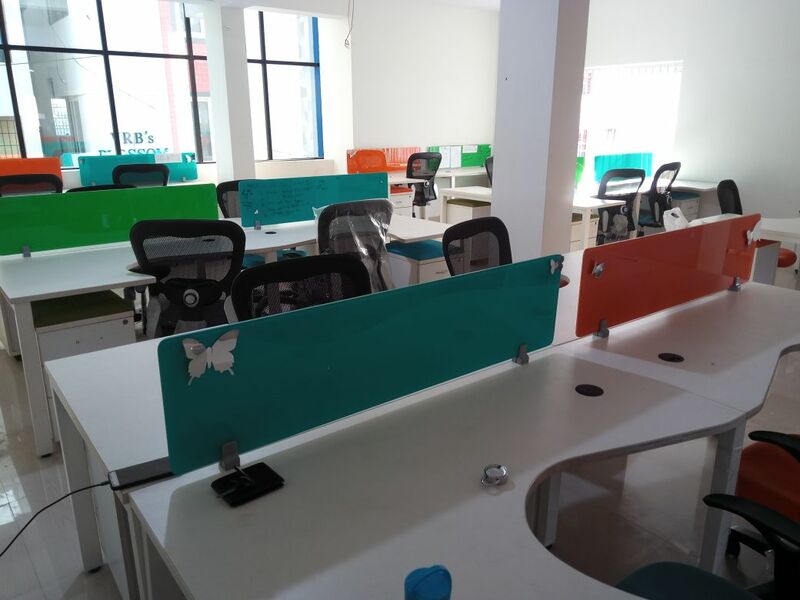 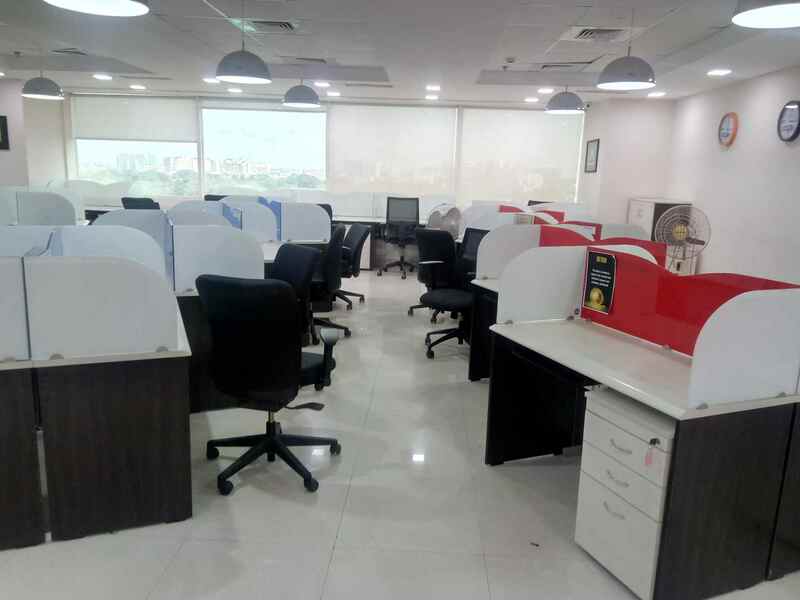 We deals with wide range of portfolio in commercial properties include office space rental, showroom space rental, warehouse rental, fully furnished office space rental and IT park for rent. 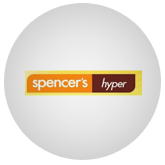 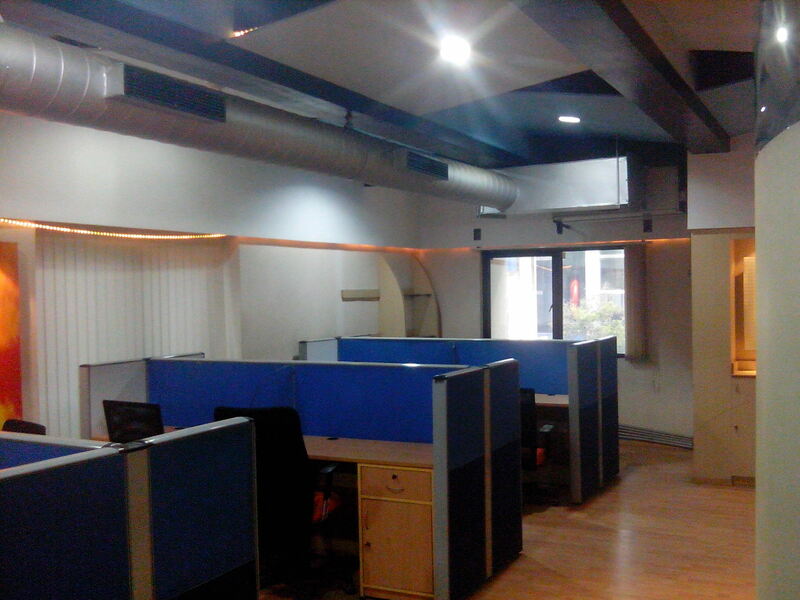 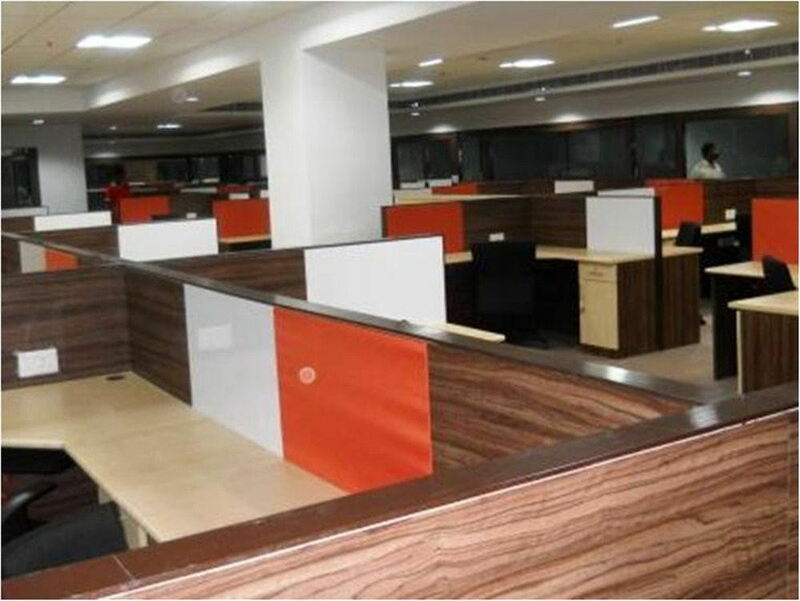 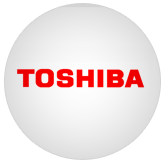 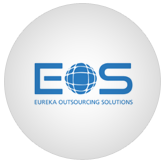 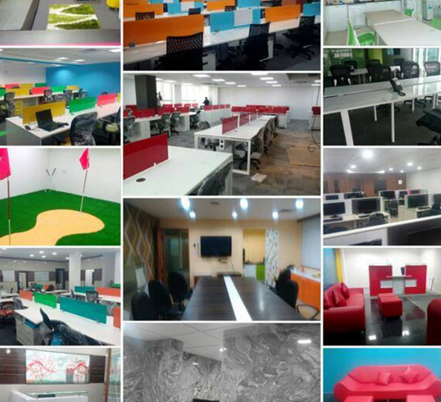 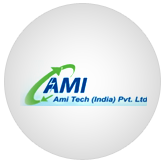 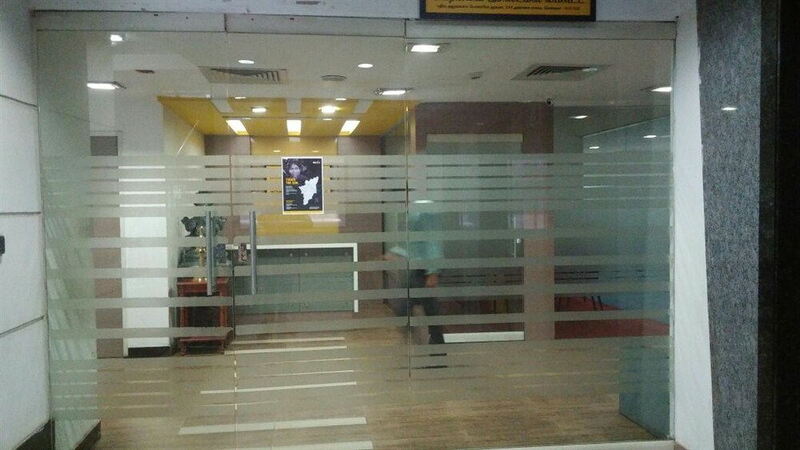 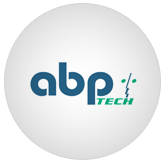 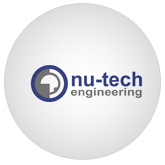 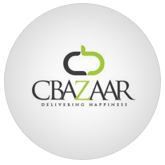 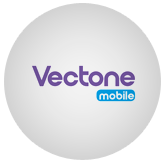 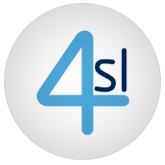 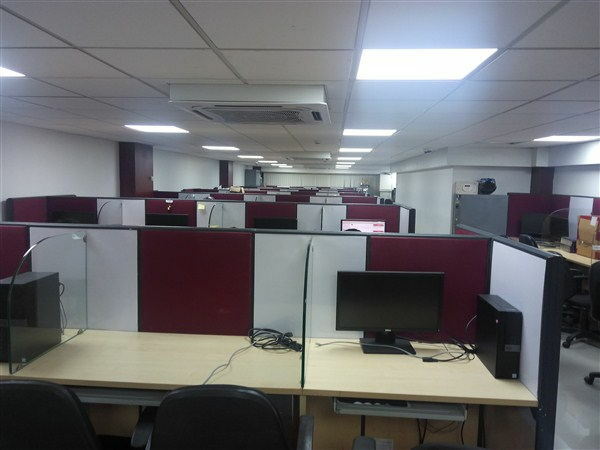 We have commercial spaces available in various ranges starts from 1000 sqft to 50000 sft. 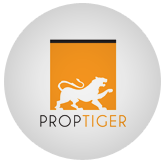 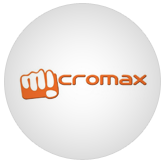 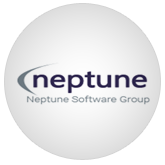 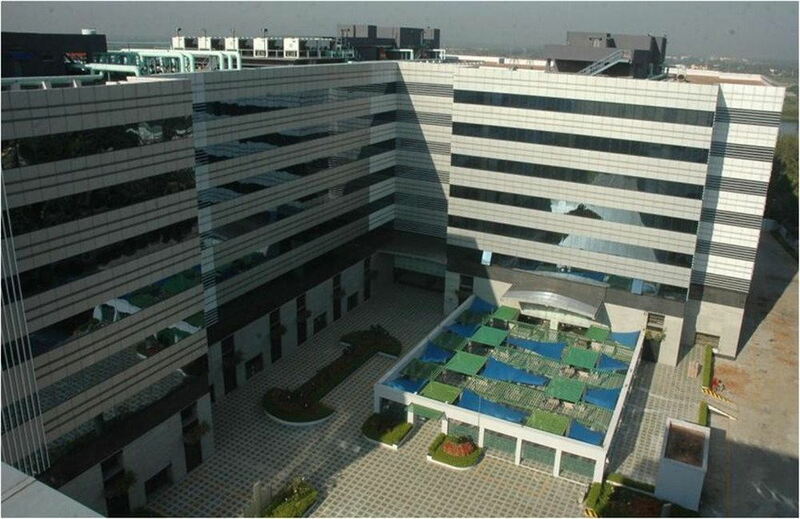 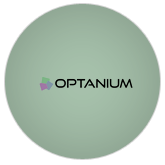 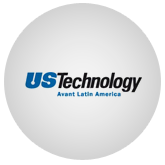 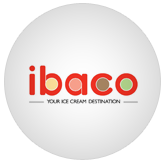 We have been serving corporate, IT companies, branded retailers in choosing the commercial property for more than 3 years. 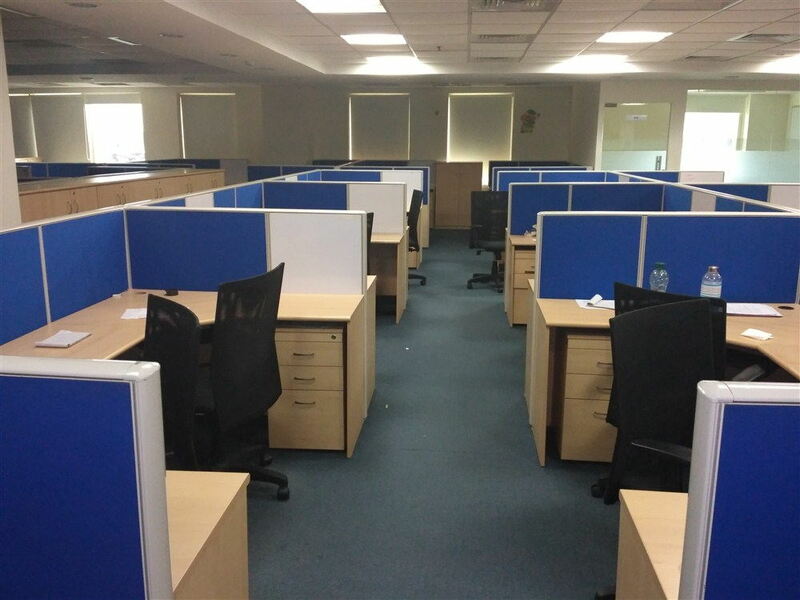 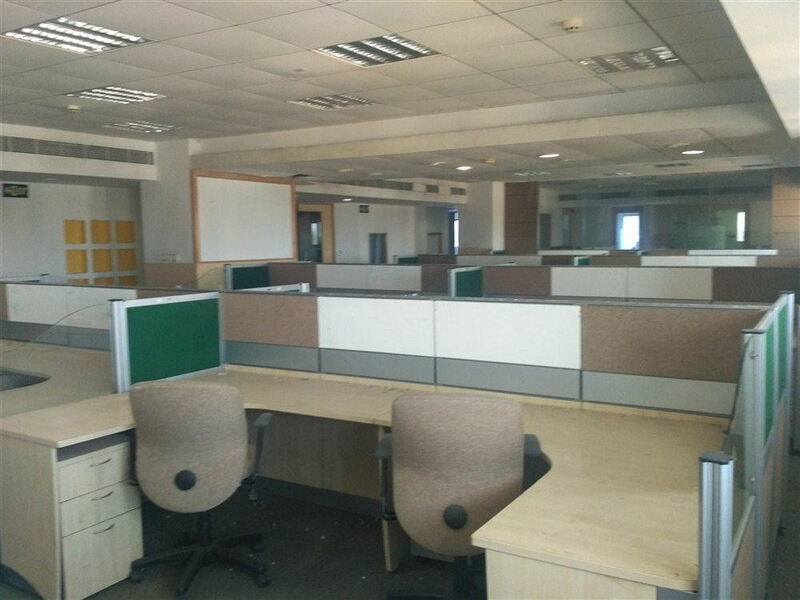 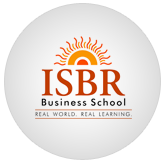 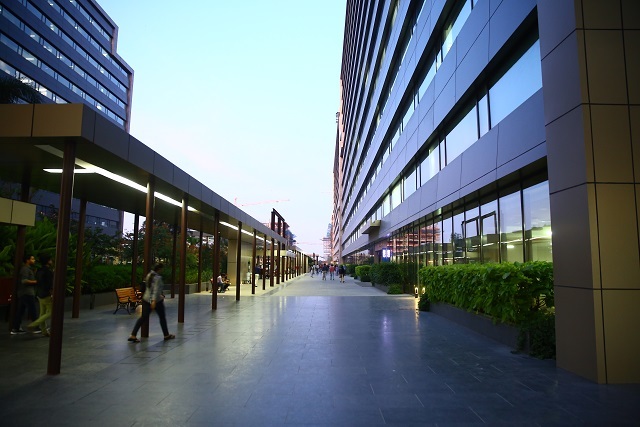 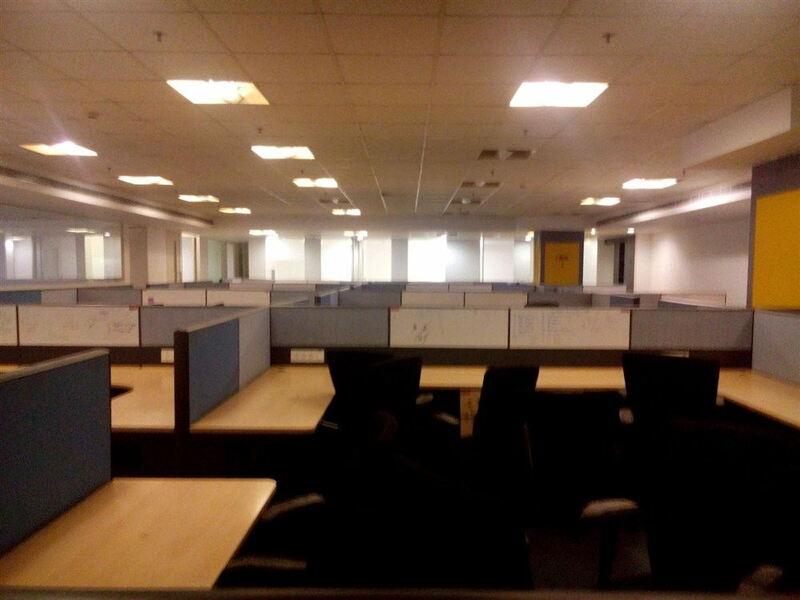 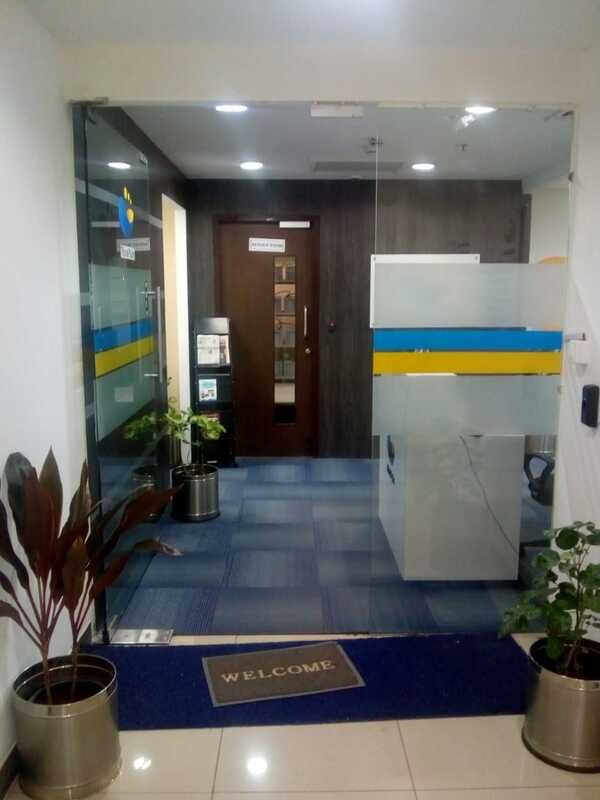 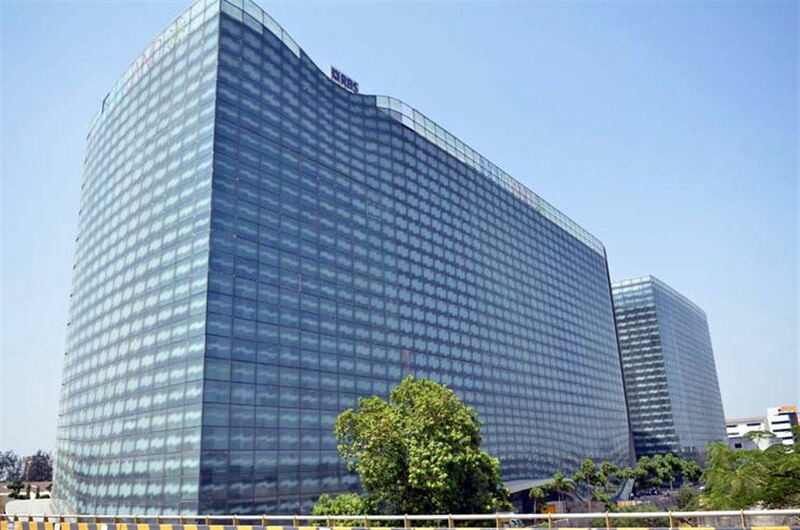 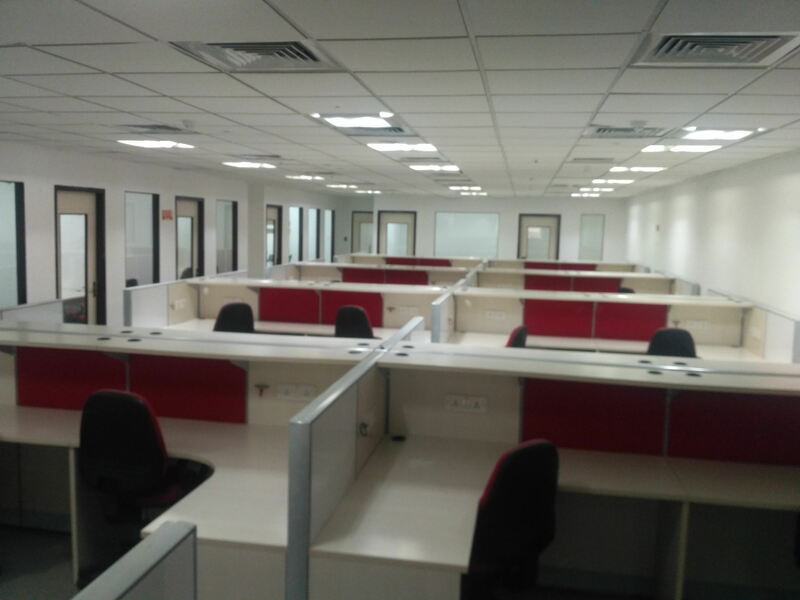 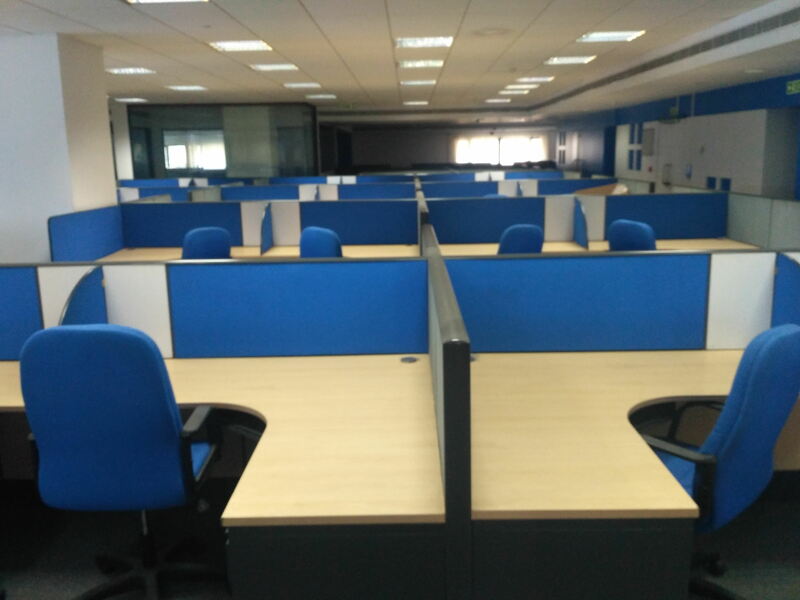 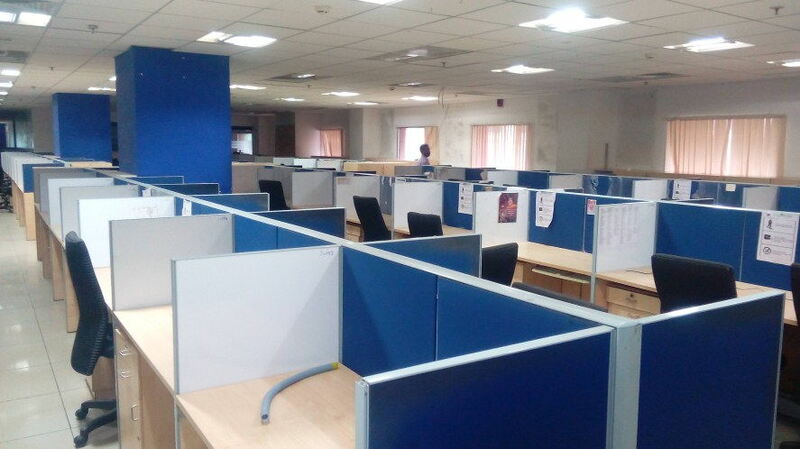 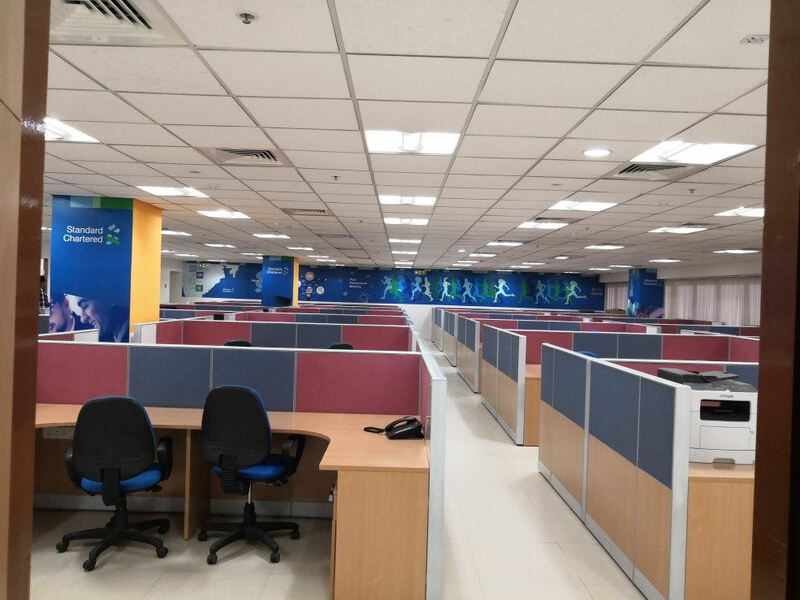 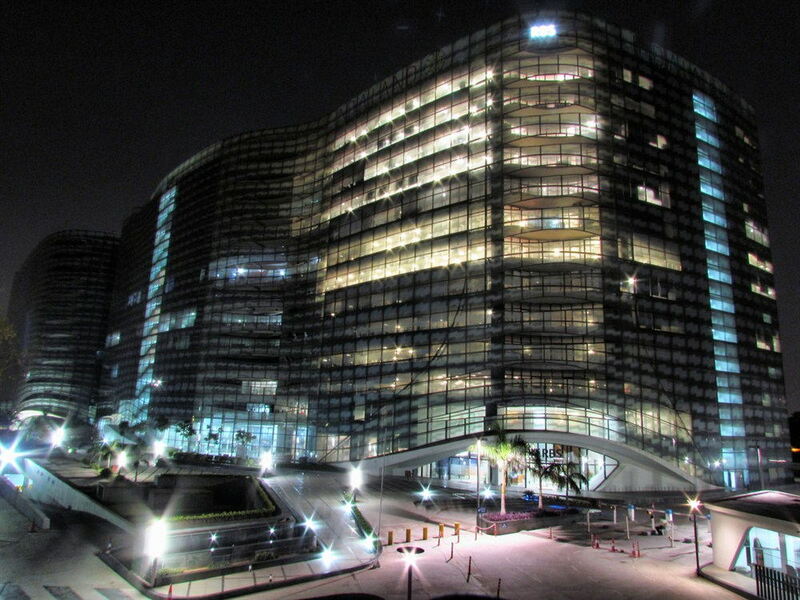 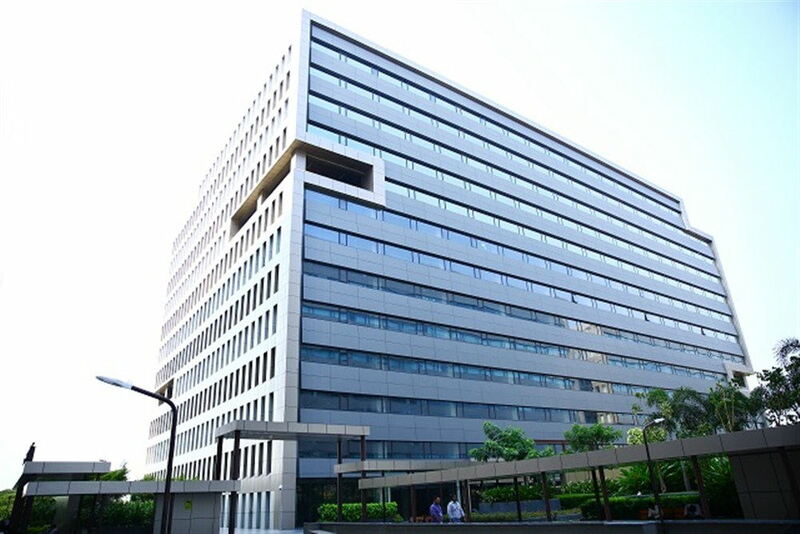 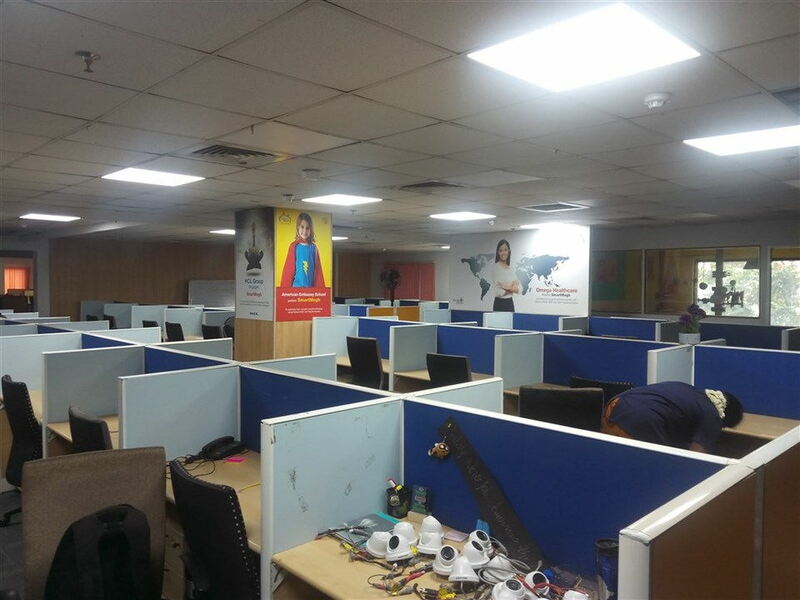 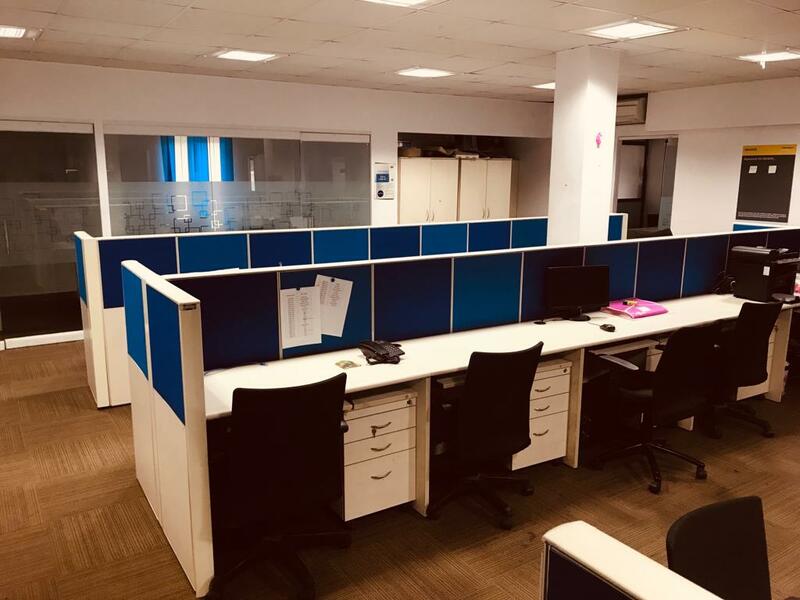 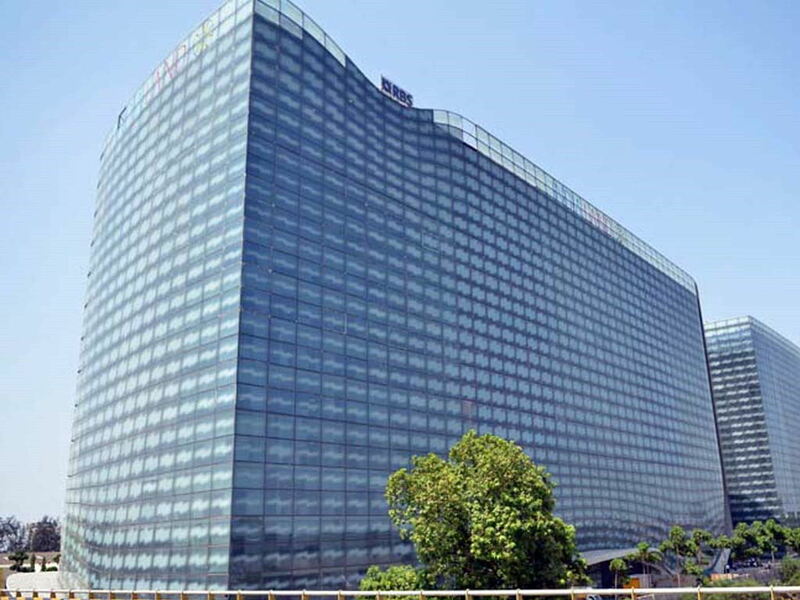 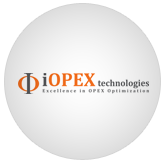 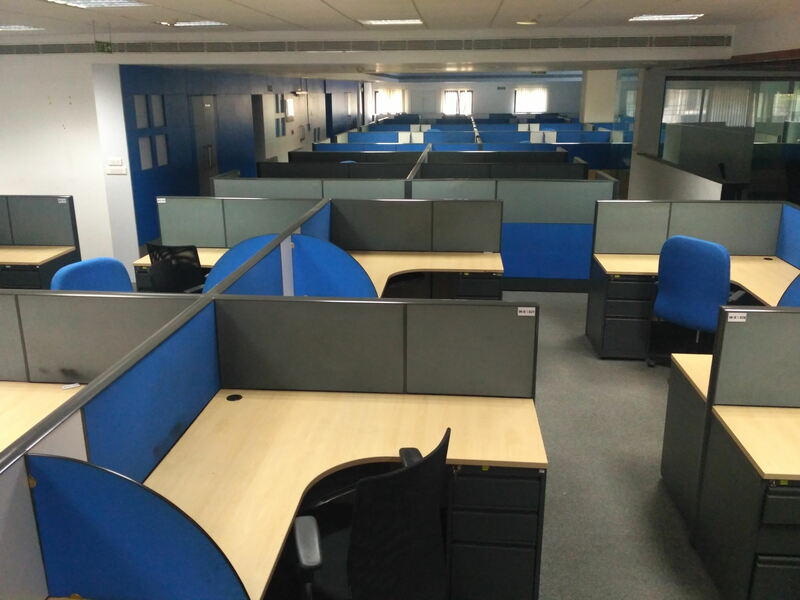 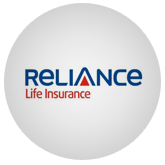 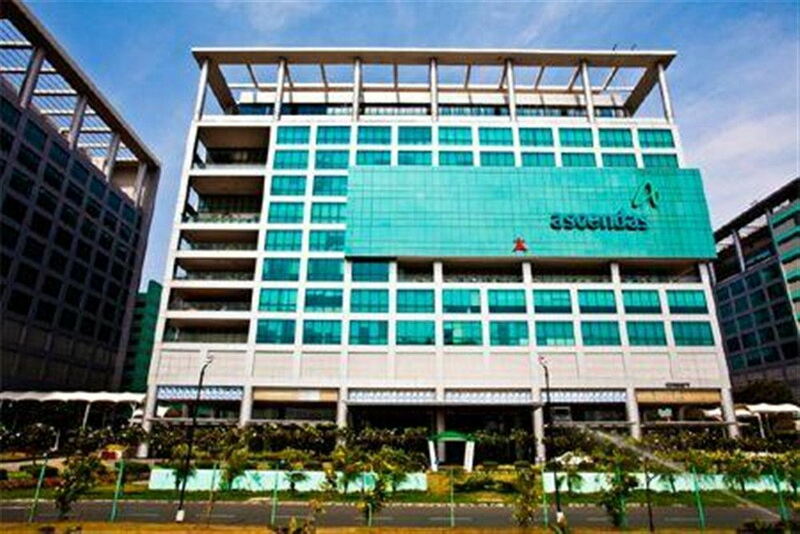 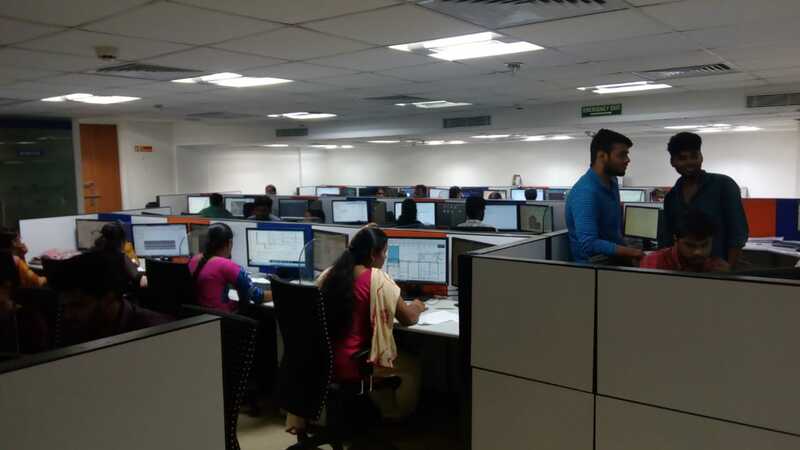 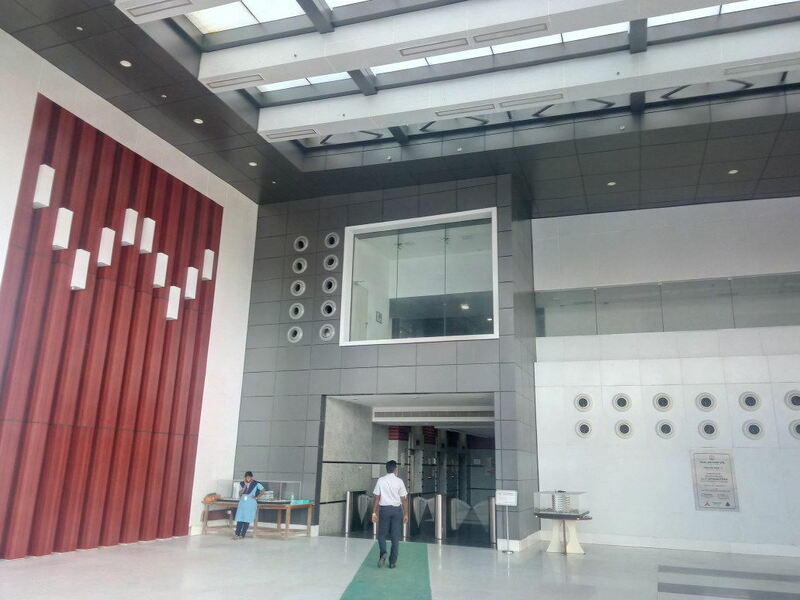 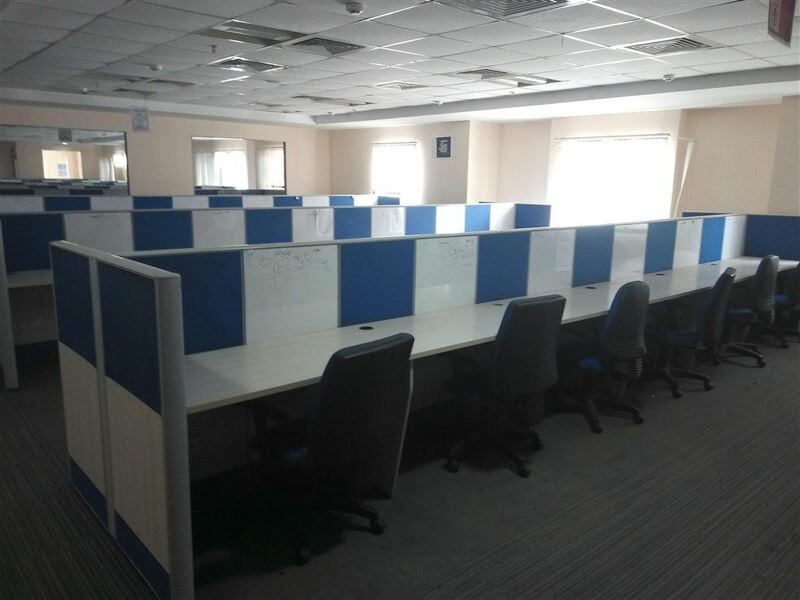 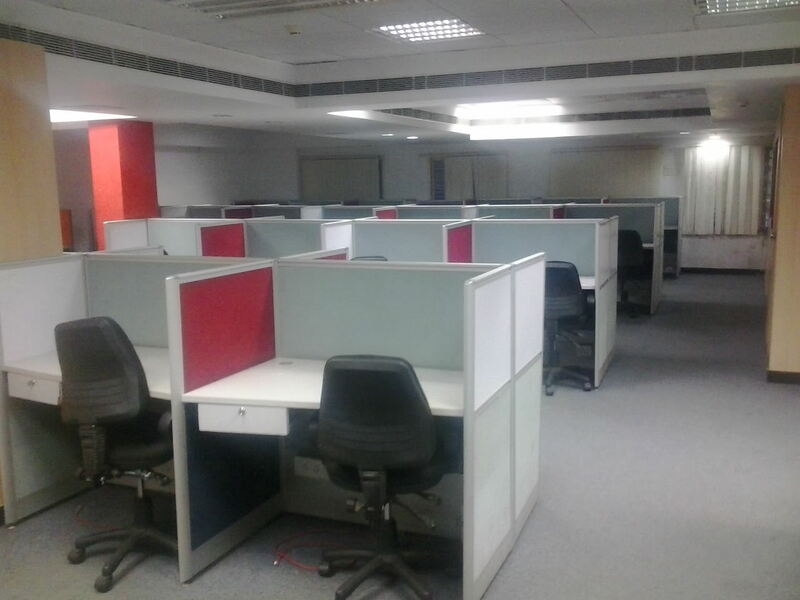 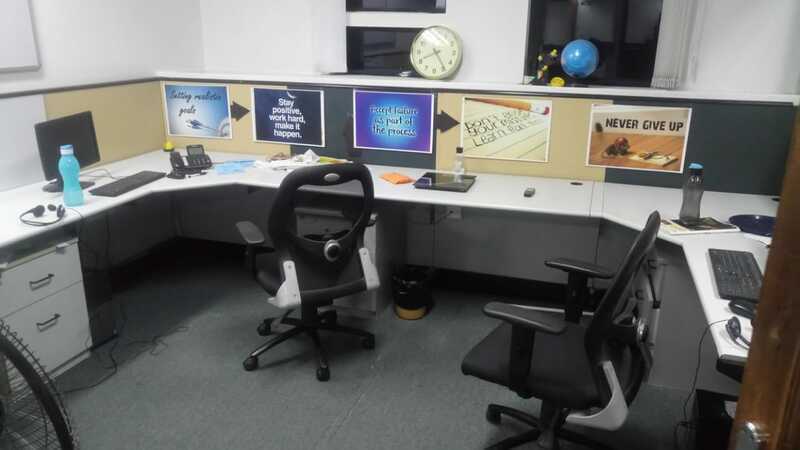 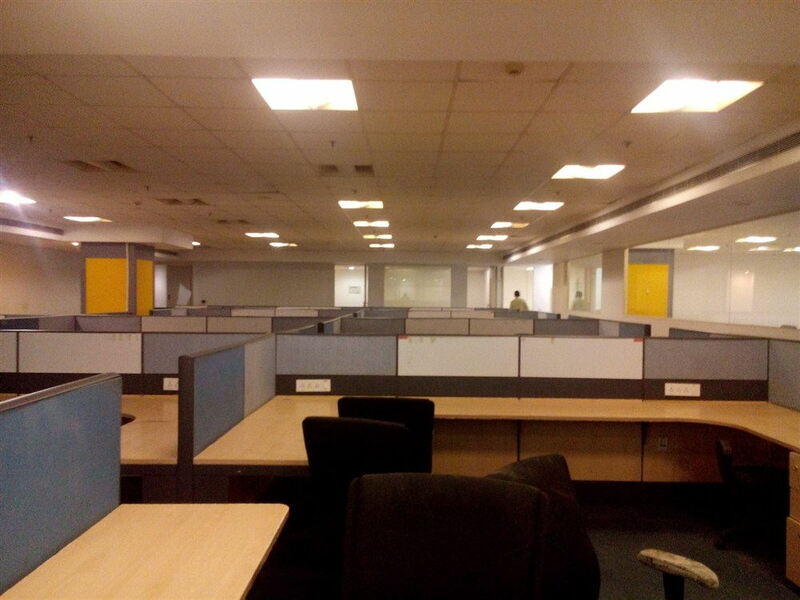 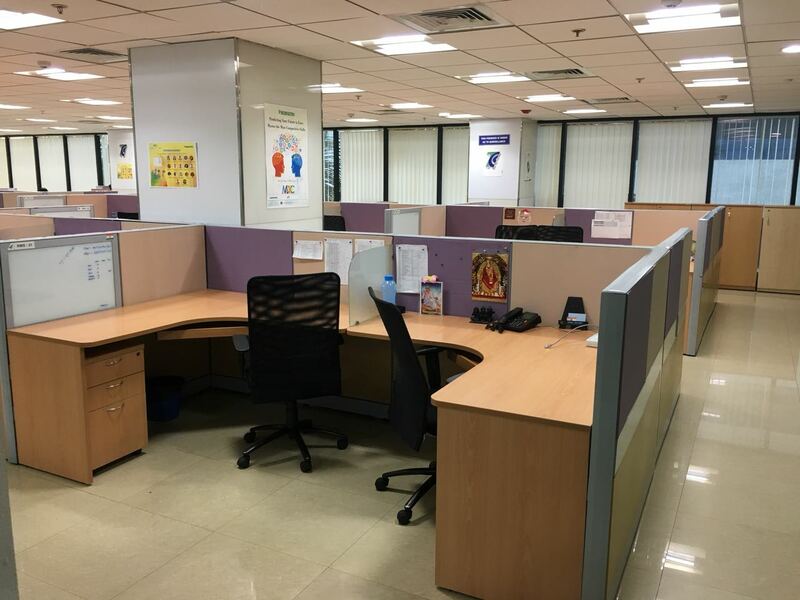 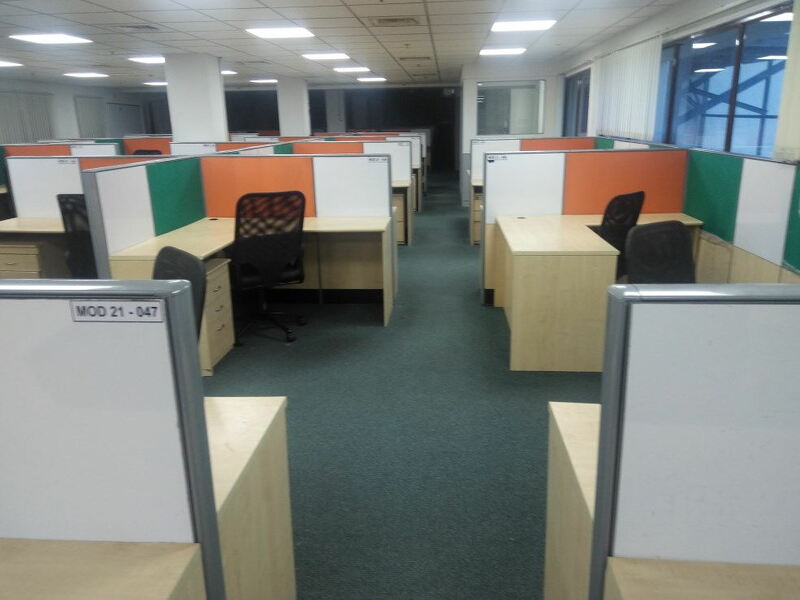 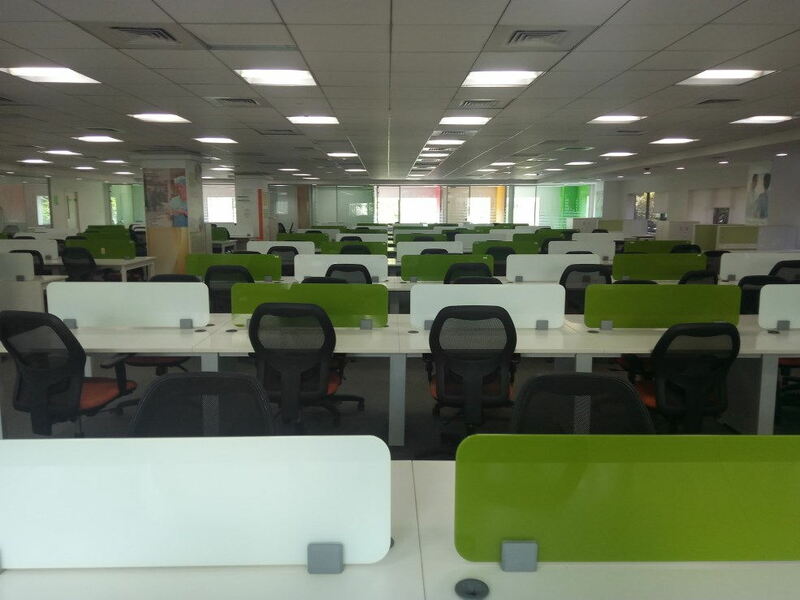 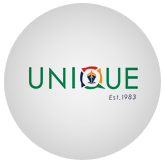 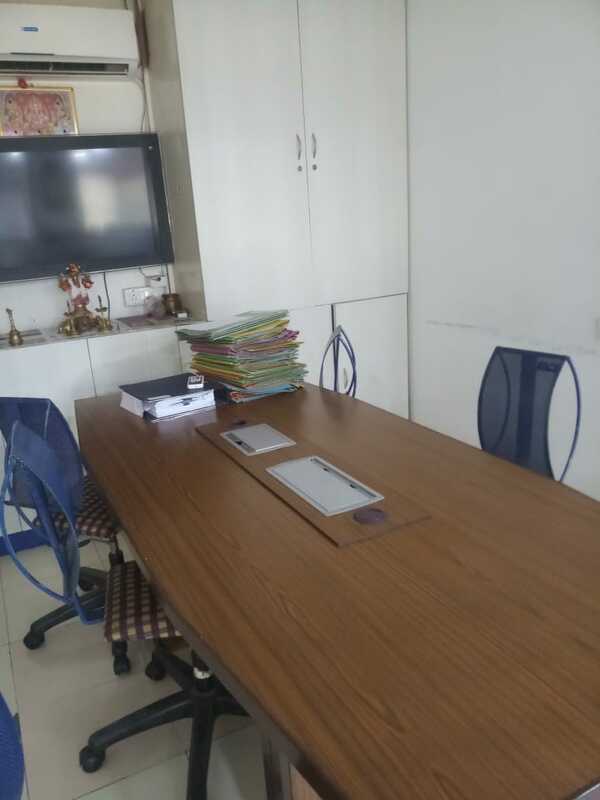 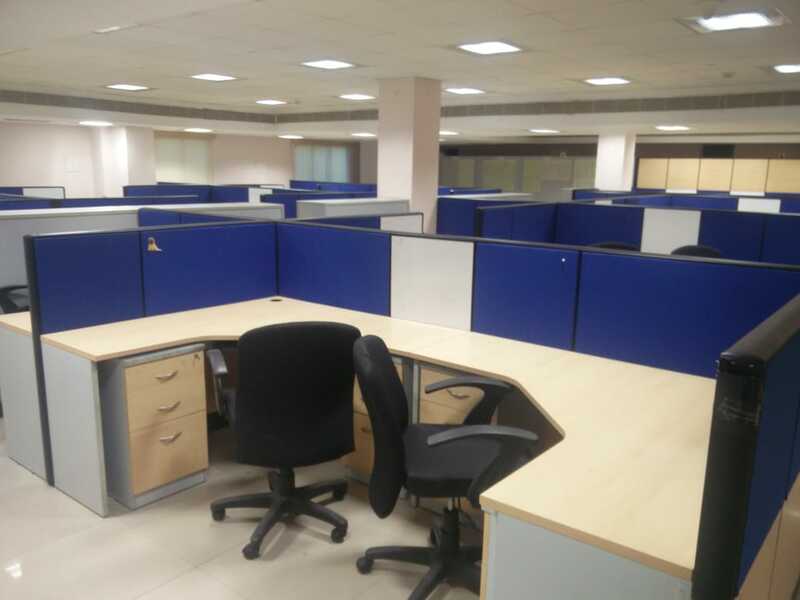 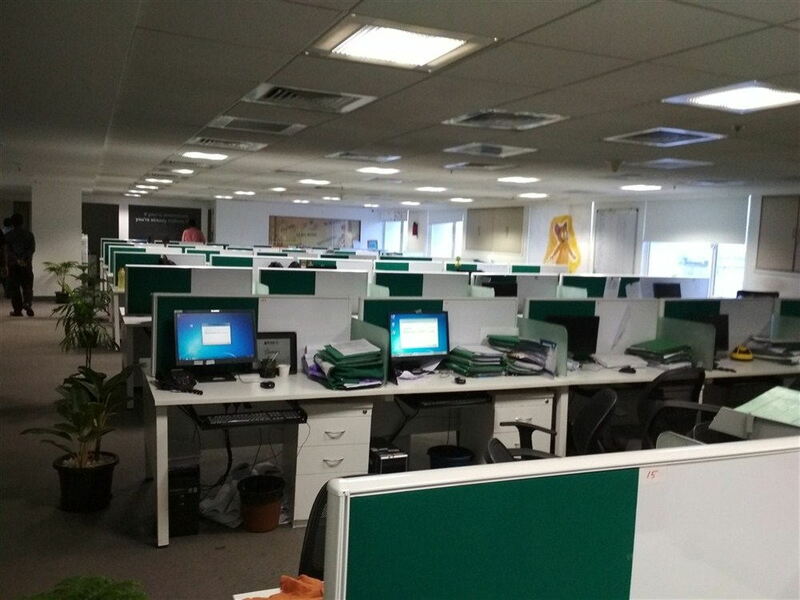 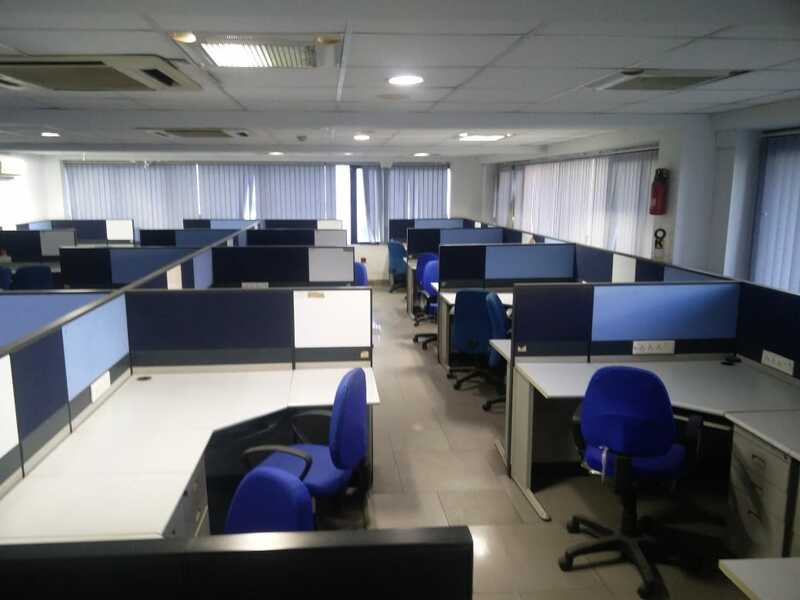 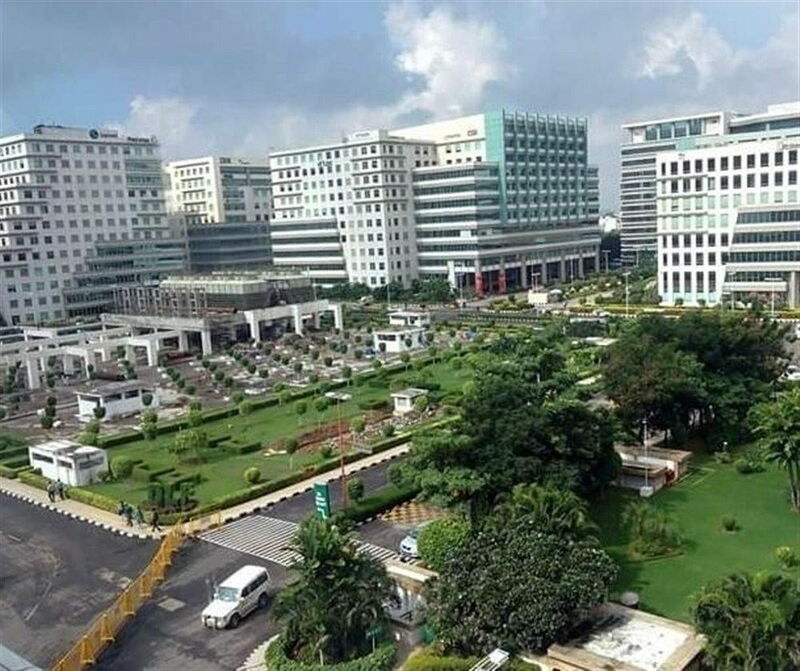 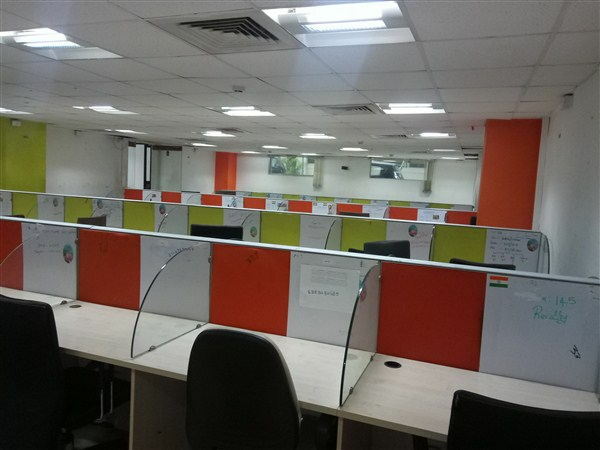 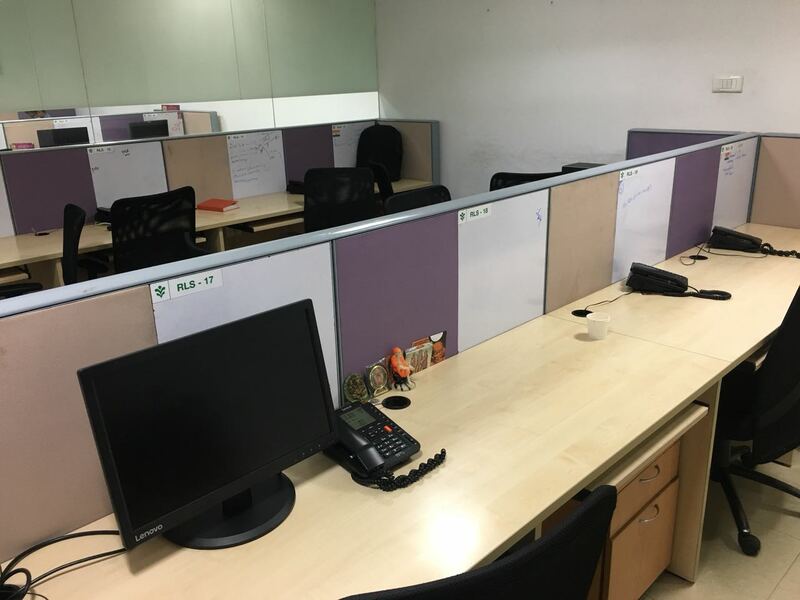 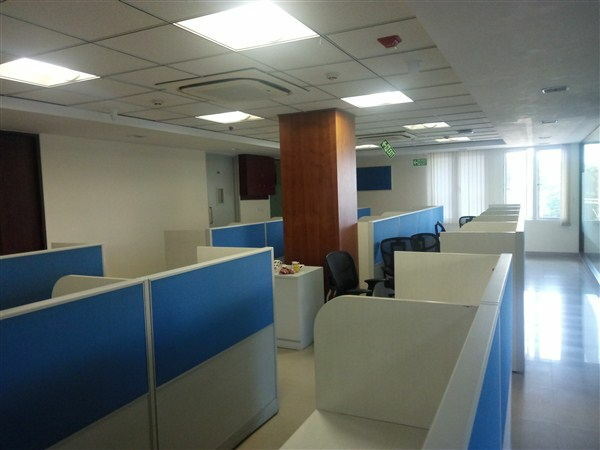 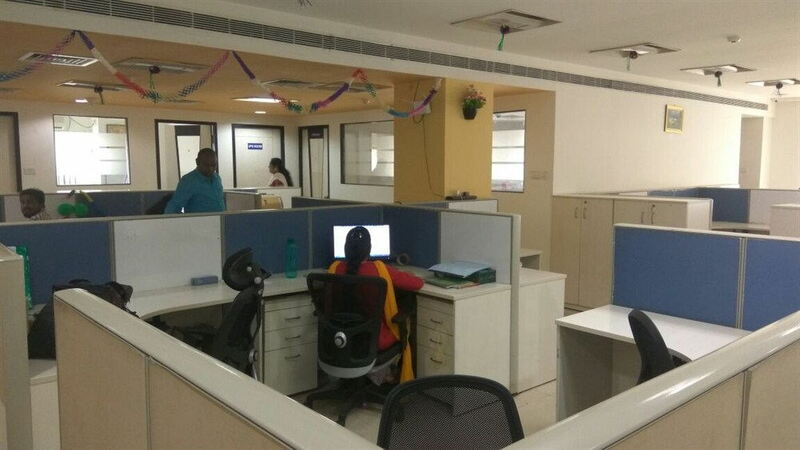 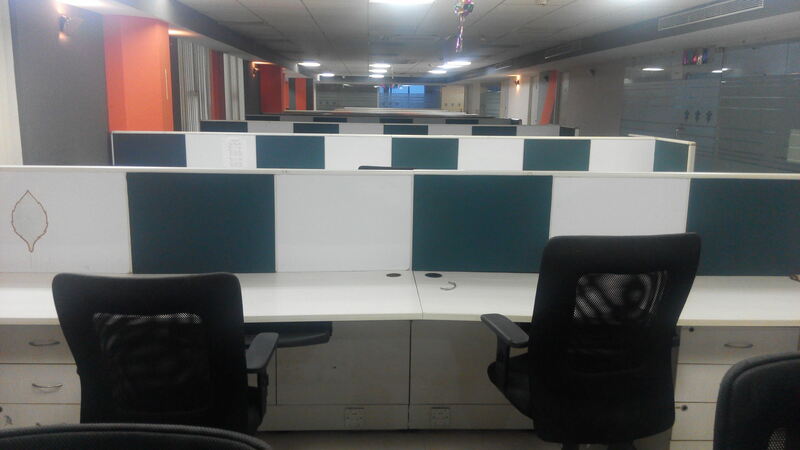 10000 sqftt office for rent in One India..
10000 Sqft furnished office in OMR Karap..
15 seater fully furnished office for ren..
5000 sqft fully furnished office for ren..
10000 sqft 150 seat fully furnished offi..
3650 sqft 50 seat fully furnished office..
4800 sqft 70 seat fully furnished office..
3400 sqft office space for rent in IT Pa..
4000 Sqft fully furnished office for ren..
4550 sqft 30 seat fully furnished office..
3900 Sqft Fully furnished at plug & play..
3500 sqft 75 seat office @ Guindy estate..
6200 Sqft Fully furnished at office spac..
10000 sqft 150 seat furnished office ren..
18000 sqft 250 seat furnished office for..
10000 sqft 250 seat furnished office ren..
6700 sft 65 seat fully furnished office ..
9800 sqft 100 seat furnished office at I..
2000 sqft 25 seater fully furnished offi..
3500 sqft 60 seat furnished office for r..
5200 sqft 65 seater fully furnished offi..
7000 sqft 90 seat furnished office for r..
3300 sqft 35 seater fully furnished offi..
2400 sqft 25 seat fully furnished office..
1670 sqft 18 seat fully furnished office..
3000 sft 25 seat 5 cabin furnished offic..
2000 sqft 25 seat 4 cabin furnished offi..
6500 sqft 90 seat furnished office for r..
13600 sqft 150 seat fully furnished offi..
5000 sqft brand new ..
10000 sqft 200 seat ..
1670 sqft 15 seat fu..
5000 sqft 50 seat fu..